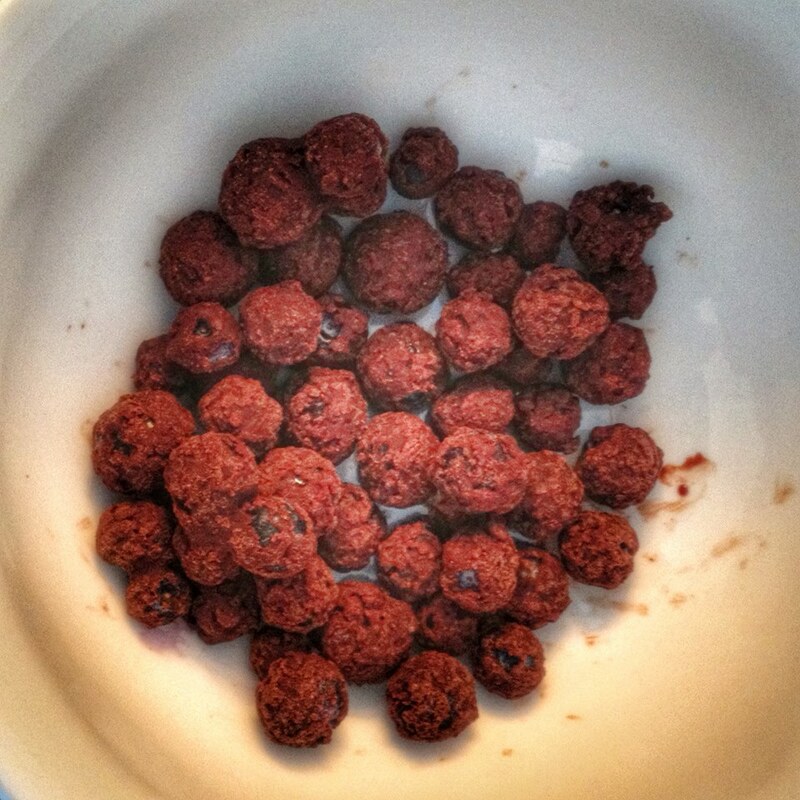 Chocolate covered blueberries (or cherries) | Live. Love. Breathe.